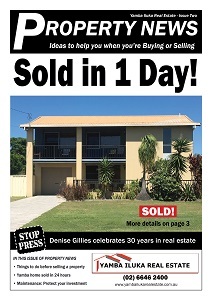 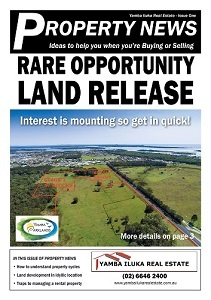 Property News Magazine – Issue 2 — Out Now !! 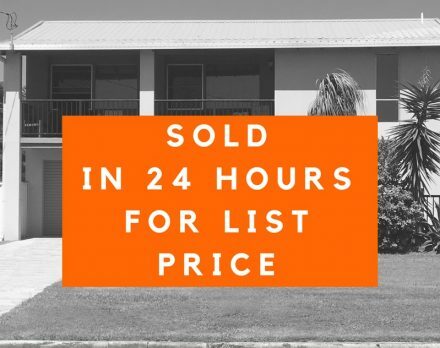 Sold in 24 hours for list price ! 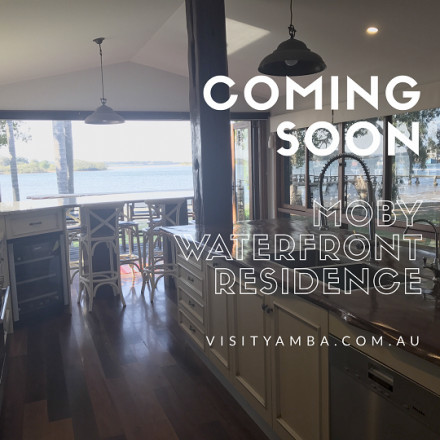 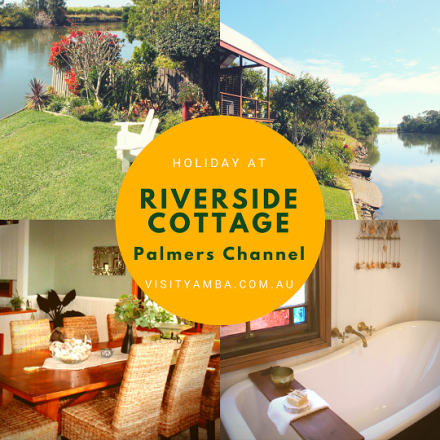 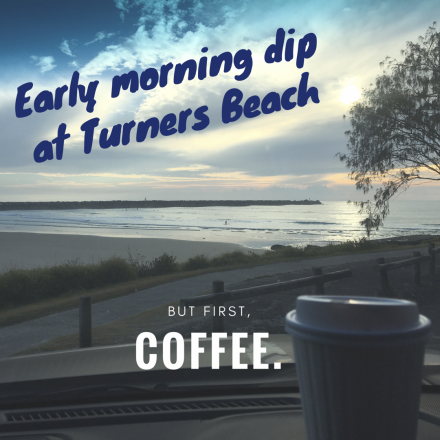 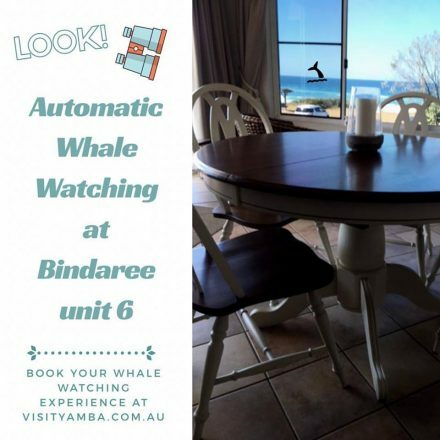 New Holiday Home – Family Tides on the water at YAMBA. 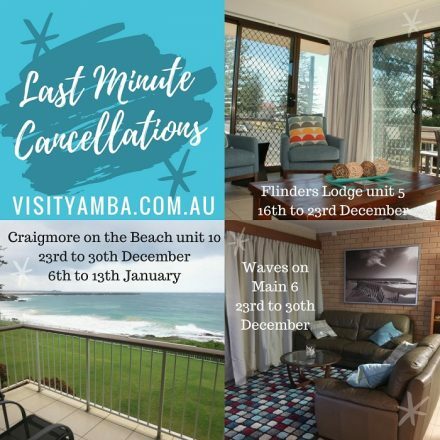 Book now for your Christmas/ January Holidays. 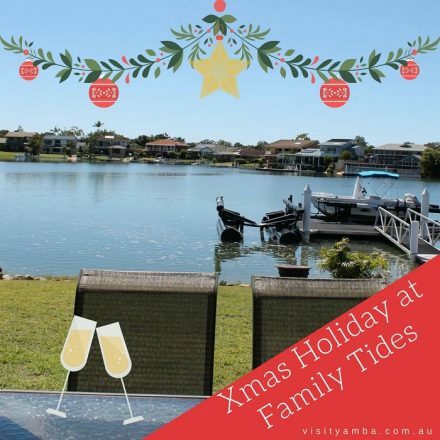 Don’t stress in the lead up to Christmas. 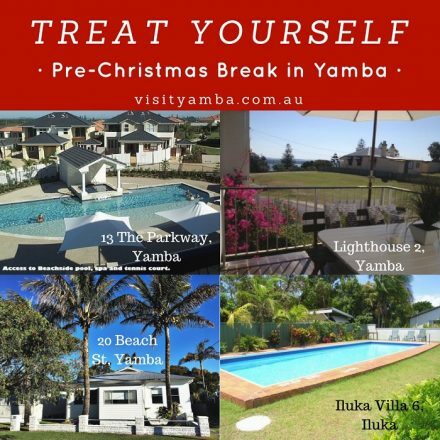 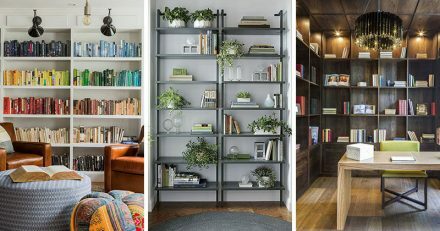 Instead take a break and enjoy a holiday.